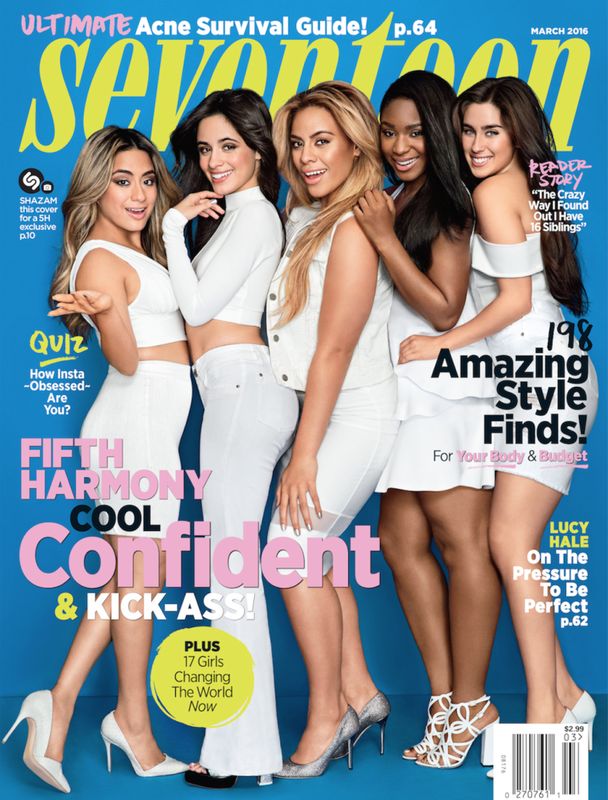 The Lovely Fifth Harmony will be featured as cover girls for magazine Seventeen on the March 2016 issue. Our March cover stars talk about whether or not they'll be together, plus all the scoop on their next album!" Be sure to check out the issue and pick up a copy online/book stores February 9th!